There are many ways in which churches can provide needed supports for children, teens, and adults who have disabilities. Often, the most effective practice is to provide adult or peer buddies to assist students with disabilities. Buddies help them learn more effectively, develop needed skills, and navigate church programming in all settings and stages of life. Sunday School, worship services, choir, and fellowship meals are the most common examples, but every ministry setting should be considered. The primary purpose of a buddy is to help a student grow spiritually and become fully enfolded and assimilated into the church. The starting point for most churches is with Sunday School. Not all students who have disabilities need a formal buddy to assist in classrooms, but every student needs healthy relationships with others. It is always good to strategically buoy those relationships by encouraging others to offer genuine friendship. Your overall objective in offering assistance in the classroom will be the growth and development of the student, both spiritually and relationally. It is not necessary to be an expert on an individual’s disability, therapeutic needs, or strengths and weaknesses. A teachable spirit is most important. A teachable buddy can learn to provide many kinds of practical supports: help with fine motor skills, reading, staying on task, taking breaks, recovering from stressful situations, navigating social relationships, and many other things. Buddies don’t try to do everything for their students. You want students to learn to do as many things as possible for themselves. The heart of being a buddy is taking an interest in and loving on the student just as he or she is, regardless of behavior issues or skill deficits. Students need to know that their adult or peer buddies believe in them. Being a buddy takes flexibility and adaptability. Your student’s needs—and thus your role and actions—may vary from week to week. More support may be needed some weeks over other weeks. Over time, as a student grows, the buddy’s role typically changes and decreases as fewer supports are needed. It is easy to recognize ways that students with disabilities benefit from having a buddy in the classroom. We must not overlook the fact that there are mutual benefits to adult and peer buddies, such as growth in their own faith, Christlikeness, and compassion. Being a buddy will encourage you to step into new territory. You may not always know what to do, and you may not always think you can handle the needs that arise. But when you willingly step into areas that are uncomfortable, you will begin to love and serve as Christ did. The moment we step out in faith is when our hearts experience change and growth. Becoming a buddy will cause you to forget about your own problems, and it will give you insight into the challenges and unpredictability of life for a family touched by disability. Regularly re-evaluate the level of support that you give. Don’t assume that this week will be the same as last week or that next week will be like this week. Give students room to grow. Don’t do things for them that they can learn to do themselves. Help them stretch and grow in their abilities to do more. Gradually fade out your assistance as your student becomes more independent. Expect your role to change from one month to the next as your student grows. Any size church can recruit and organize volunteers to be buddies. In smaller congregations, buddy ministry is usually organic while larger churches typically require a more highly structured approach. 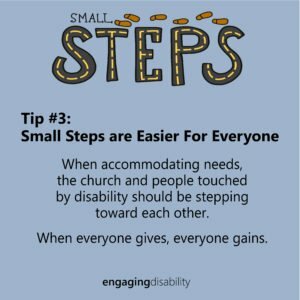 Whether your buddy system is simple or complex, your congregation can benefit from the exchange of lives between people with disabilities and their buddies. 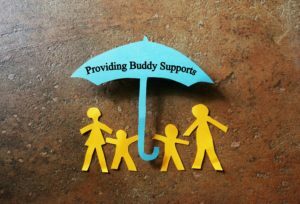 If you have questions about how to best start a buddy program in your church or for your child, we would love to help! Please send your questions to us at engagingdisability@pcanet.org. 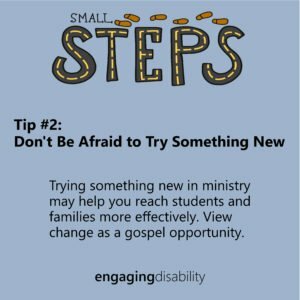 A frequently-asked question in the local church is, “What should we do next in disability ministry?” The answer varies from church to church. It largely depends on factors such as the needs of the families touched by disability, the number of available volunteers, and the stage of ministry (start-up, established, declining). When it comes to programmatic efforts in disability ministry, we always encourage churches first to consider the existing age and stage-of-life programs for everyone. 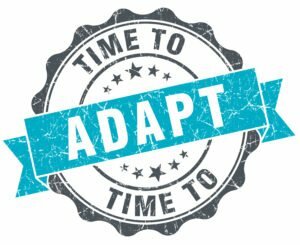 Think about ways to adapt the programs instead of starting new ones. 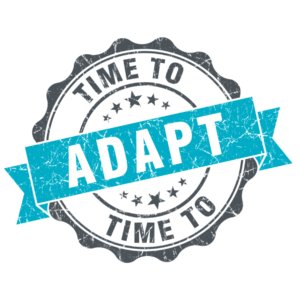 There are several advantages of adapting current ministries. You likely already have many members of your congregation who are committed to those programs and avenues for discipleship. You don’t have to consider how to come up with the extra space, funding, and volunteers that new programs inevitably require. In each calendar season, take a step back and look at the big picture of church ministry. Are there any new avenues of discipleship that are being highlighted and offered to the congregation? If so, what would be needed to enfold people with disabilities into new Christian education or service opportunities? Whether it’s a new discipleship group, new choir, new book club, or a monthly meal on the grounds, capitalize on the existing excitement that the congregation already has. Work to provide supports so that friends with special needs can participate, too. At least once a year, schedule a meeting with the staff members or volunteers who know the most about the age groups represented in each special-needs family. Suppose you have a family with parents in their early 40s, a teenage son with autism, and two elementary-aged daughters. Start with your Youth Ministry. Make sure you know all that is being offered. Then, choose one youth program to adapt that fits both the desires and needs of the family and your volunteer capacity. Also, if possible, find out all the ministry opportunities for the parents’ and the children’s age groups. Take time to listen and learn if the rest of the family is as fully involved as they want to be and explore with them all their options. What skills are required to fully and independently participate in this program? Consider all skills: physical, intellectual, spiritual, and social. Of these required skills, which ones will be most challenging for the friend who has a disability? What creative supports might buoy this friend in one of those areas? What would be needed to buoy the person in two of those areas of weakness? Does the program require a parallel but separate track for those with disabilities or can you be successful in enfolding and integrating them into what is already offered? Think strategically about who to recruit to help you provide the needed supports and adaptations. 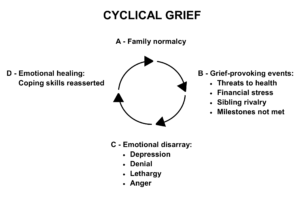 For a planning chart to support this process, click here.